New, 2016 Kids Learn to Rally Camp Info!! 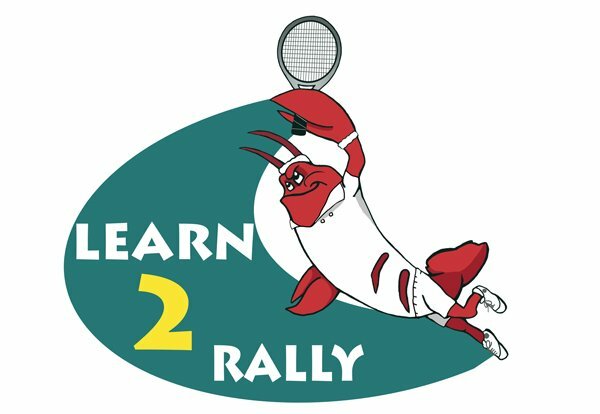 Learn to Rally Tennis Camps are held over some school vacation weeks and during the summer. Maine Pines Indoor Summer Kids Camps are focused on teaching tennis skills and strategies through game based drills. Players will have fun while learning to play, enjoying the game right from the start! Players should bring a water bottle and snack. Rackets are provided as needed. Register early to reserve your spot! FMI contact Andrea Georgian at [email protected], or call 729-8433. Yes, I would like to receive emails from Maine Pines Racquet & Fitness.